The cake is popular sweet all across the globe and not a single celebration is complete without this dessert. Without the cake dessert, you cannot imagine a birthday, anniversary or wedding. Cakes are now available in a wide range of preparations and may be simple to elegant. You can order a designer birthday cake in India to draw the attention of the guests. Online cake store, India Flower Mall give a chance to order custards, pastries, pies and a variety of cakes. Now you can also buy a creative and uniquely flavored cake in attractive designs. Send birthday cake to India like cheesecakes, 3D cakes, photo cakes, Fondant cake and that too in a range of flavors. Some of the popular flavors are chocolate, strawberry, vanilla, butterscotch, pineapple, mango, and others. If the cake is to be sent to a youngster, you may choose fondant cake or a photo cake. India Flower Mall prepare a range of delicate and creamy cake that may be sent across. The Internet has created a revolution in the realm of gift and cake delivery. There are some tips to consider when sending birthday cakes to India. You need to carry out researches online to find the best cake. What matters here is the person to whom you are delivering the cake. Cake preference will vary from person to person. If the cake is to be sent to a kid, you can send cake carrying his favorite cartoon character. Similarly, for the teenager, you can choose a delicious chocolate cake. Cake choices have to be made accordingly. Hence, surf the internet to collect information on the cakes available. 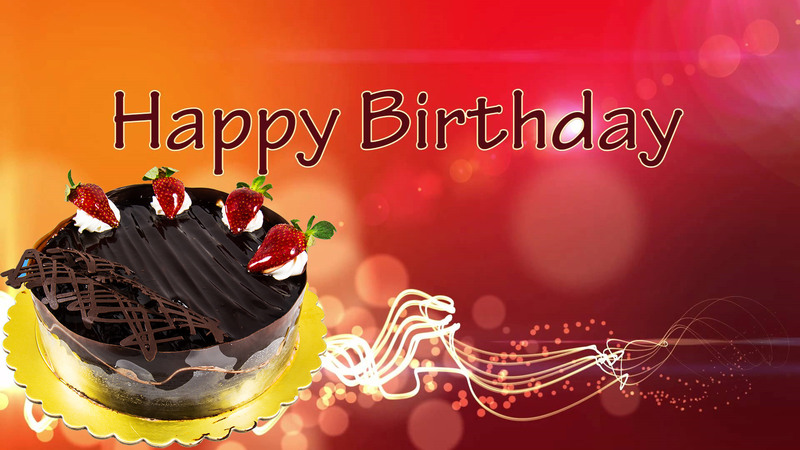 Send birthday cake to India to delight the receiver. Online Bakery, India Flower Mall, prepare cakes in decorative designs and use their creative skills. If sending a birthday cake to 8-year-old child, you may look for the cake with blue glaze depicting an ocean. This is sure to surprise the receiver. He will love the white icing on the waves and peaks. On the top of the cake, there can be a plastic toy depicting a surfboard. Then, one can also choose a delicious cake carrying the portrait of the favorite cartoon character. Before sending the birthday cake to the child, you may discuss out the likes of the child with the parents. Send birthday cakes for the child accordingly. The recipient will certainly appreciate your gesture. More than the taste of the cake, what matters is the cake decoration. You should choose the decoration of the cake after a careful thought. You may also buy a themed cake if you want. If you are organizing an event, the cake can carry your business logo. The right kind of cake design may fabulously capture the attention of everyone. Therefore if it is a beach party, pick the cake in beach party theme. You may have set a budget in the mind. It is good to stick to it. The choice of the cake must be according to what you can afford. Finally, the online bakery, India Flower Mall, offer on-time delivery of cakes, flowers, and sweets. So, send birthday cake to India on various occasions like Birthdays, Valentine’s Day, wedding, corporate parties and others according to tips given.